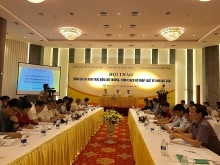 The People’s Committee of Ben Tre province has approved the proposal of Nexif Energy, an independent power producer in Asia and Australia, to develop a 80 MW wind power project in the southern locality. 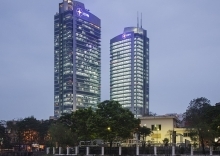 The project, located in Thanh Hai commune, Thanh Phu district, has total investment of 3.68 trillion VND (US$160 million). 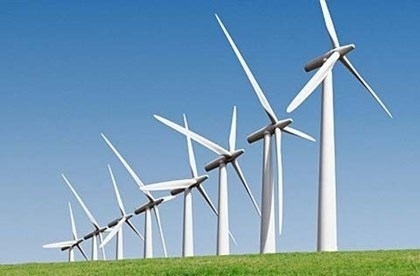 The wind power project will be divided in three phases and is expected to generate 250GWh of clean electricity output per year when completed, enough to power more than 50,000 households. The first phase of the project, with capacity of 30MW, is scheduled to start generating electricity by 2020. 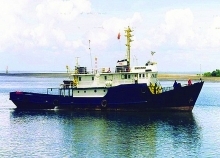 The second phase is planned to operate in the fourth quarter of 2020 and the third phase will be started in the third quarter of 2022, Le Tuan Kiet, an officer of the provincial People’s Committee said. 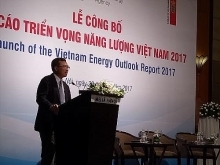 Currently, Nexif Energy is the major shareholder of the Coc San Hydropower Project with capacity of 30MW in the northern province of Lao Cai and is developing a renewable energy project with total capacity of 500MW in Vietnam within the next three years. 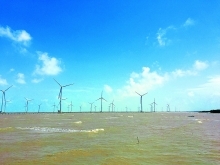 Nexif Energy was established in August 2015 through a partnership between Nexif, a Singapore-headquartered independent developer and manager of power and infrastructure projects in South and South East Asia, and Denham Capital, a leading energy and resources-focused global private equity firm with over US$8.4 billion of invested or committed capital across eight funds.